Twenty two Libraries around the County are hosting an exciting season of arts activities. To view the Spring 2019 programme please click here. 'The Library Presents’ spring season will continue to take high quality arts activities into the heart of towns between February to May 2019. 22 Libraries are involved in the autumn season. They are : Arbury Court, Barnwell Road, Burwell, Cambourne, Cambridge Central, Chatteris, Cherry Hinton, Ely, Great Shelford, Histon, Huntingdon, Littleport, March, Ramsey, Rock Road, Sawtry, Soham, St Ives, St Neots, Whittlesey, Wisbech and Yaxley. 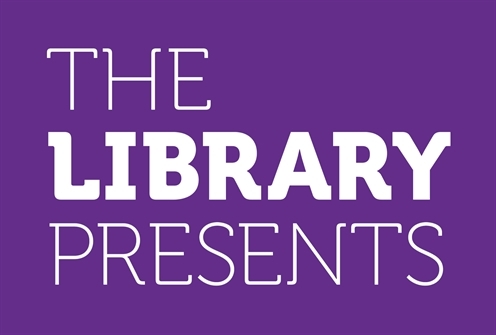 Funded by Arts Council England and created in partnership with Babylon ARTS, 'The Library Presents’ programme appeals to all ages and interests. It includes performances of dance, music, puppetry, comedy and theatre as well as workshops in music, art, writing and performance skills.